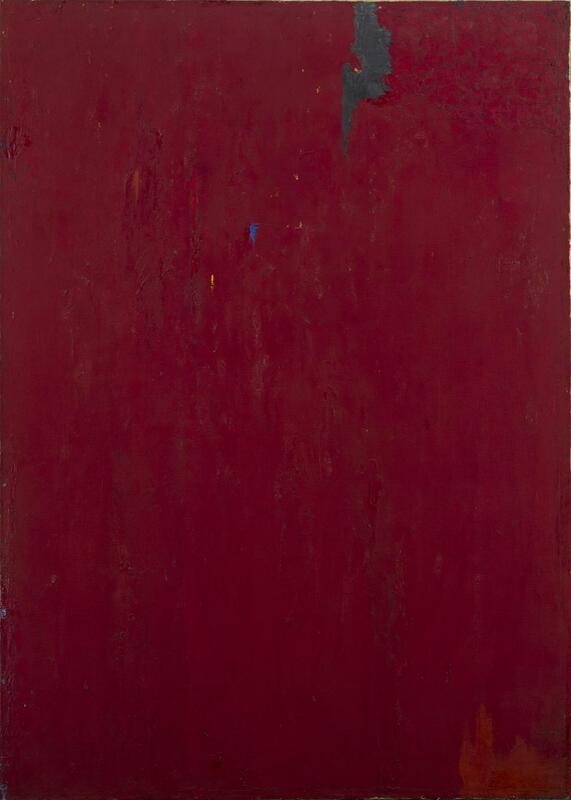 Clyfford Still, PH-117, 1950. 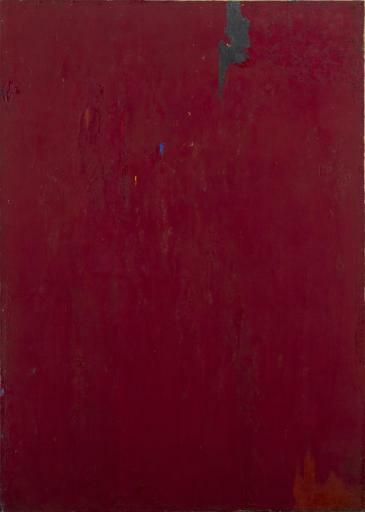 Oil on canvas, 64 1/8 x 46 1/8 inches (162.8 x 117.1 cm). Clyfford Still Museum, Denver, CO.